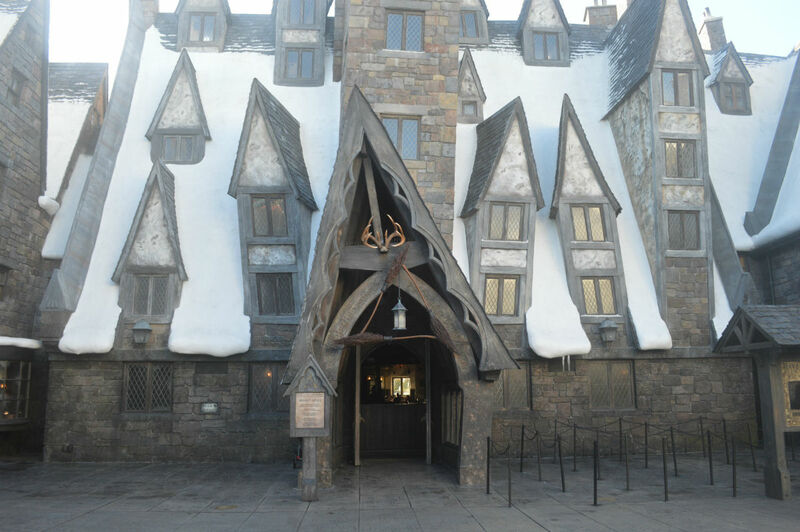 When the Wizarding World of Harry Potter – Hogsmeade Village opened in 2010, it brought along several drinks straight out of the pages of the Potter books by JK Rowling. Everyone knows Butterbeer and Pumpkin Juice, the latter of which has a very distinctive pumpkin cap to the bottle. 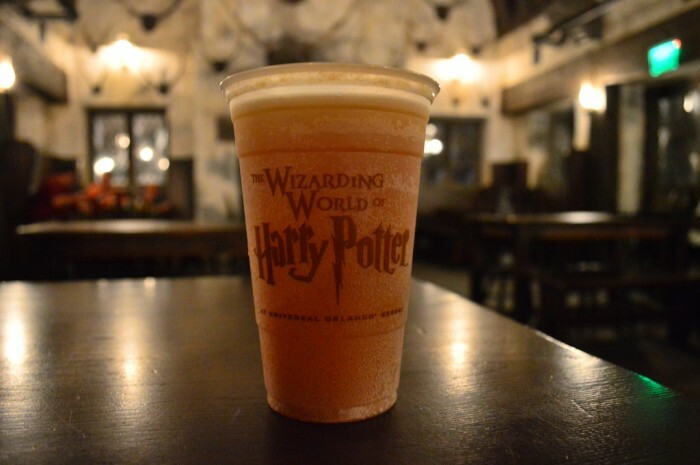 While both those beverages have seemingly become a ubiquitous part of experiencing WWOHP, what is lesser known is that another drink from the books is served inside the Three Broomsticks. Pumpkin Fizz is a carbonated version of Pumpkin Juice and has the taste of pumpkin pie soda. You’ll find hints of cinnamon, nutmeg and even a bit of apple cider in Pumpkin Fizz, making it a great drink to enjoy during the holiday season. I love getting a Pumpkin Fizz and enjoying it on the back patio of the Three Broomsticks, or I’ll take a walk outside and stand on the bridge that faces Hogwarts Castle. The complete level of immersion within the Wizarding World is hard to explain, but it is something very special, especially to fans of Potter (like myself.) While I’m not nearly as big a fan of regular Pumpkin Juice, there is a lot to say for getting bottles of it to bring back home for people who can’t make it to Universal. Pumpkin Juice is more well known (Fizz was mentioned in one book, Juice was mentioned in several books and several of the Potter movies) and, as mentioned previously, stands out visually with its terrific bottle. 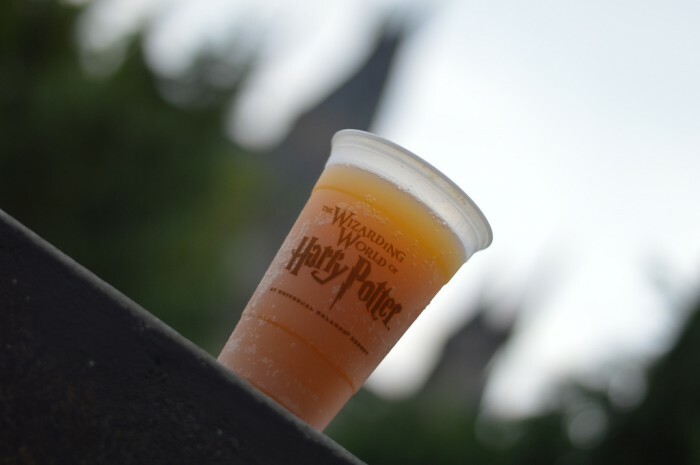 But, if you’re in Hogsmeade Village, pass on the Pumpkin Juice and go straight for the Pumpkin Fizz, you won’t regret it.